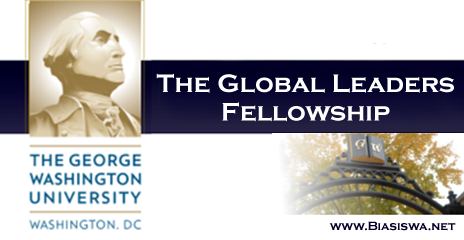 The Global leader award is one of the best scholarship awards for talented students whom upon acceptance to the program will get a fully funded education at Georgia Institute of Technology in the United States. Students of developing as well as developed countries are allowed to apply for this scholarship. You must have a very Impressive past in order to apply for this scholarships.